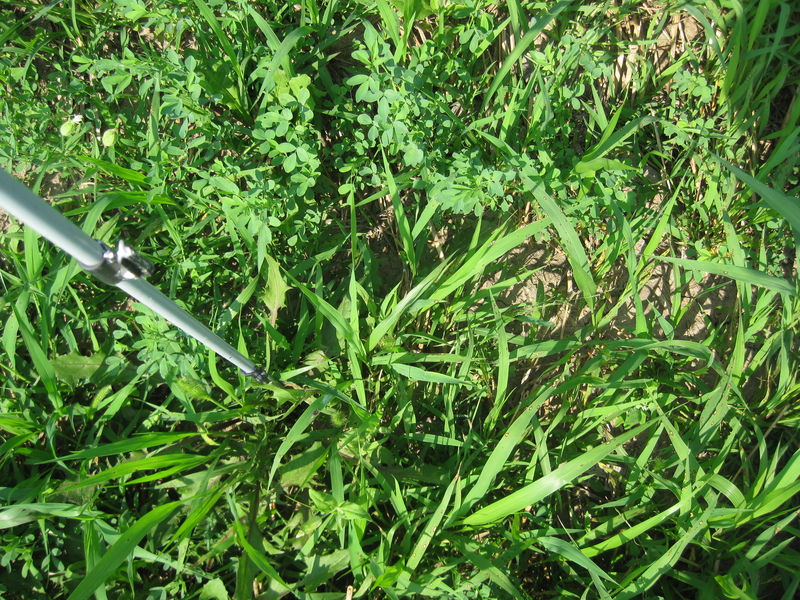 The alfalfa is growing, but so is the Foxtail, (weed). This entry was posted on Saturday, August 6th, 2011 at 10:45 pm and is filed under Curious Square-foot. You can follow any responses to this entry through the RSS 2.0 feed. You can leave a response, or trackback from your own site. 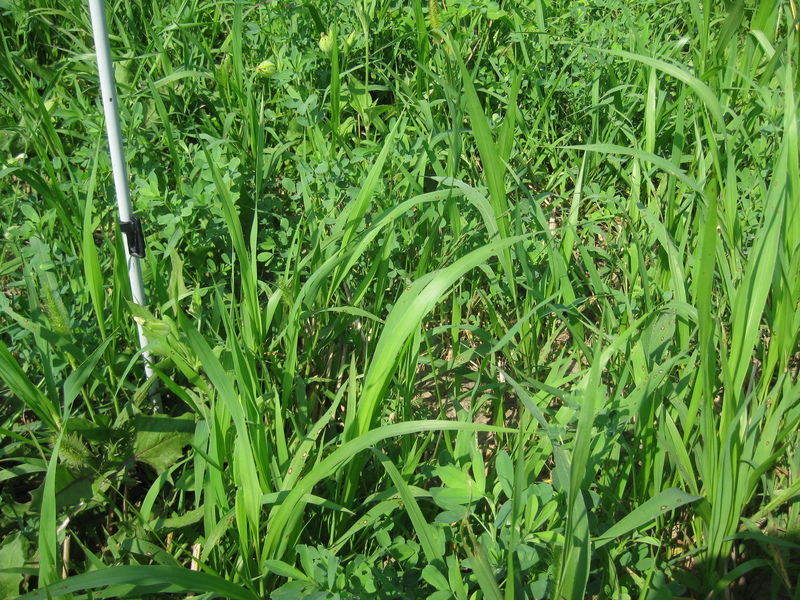 do you have wild barley as a weed? No, didn’t see the t-shirt yet, Paul. No, never seen wild barley, WSB. Does it look like Foxtail?